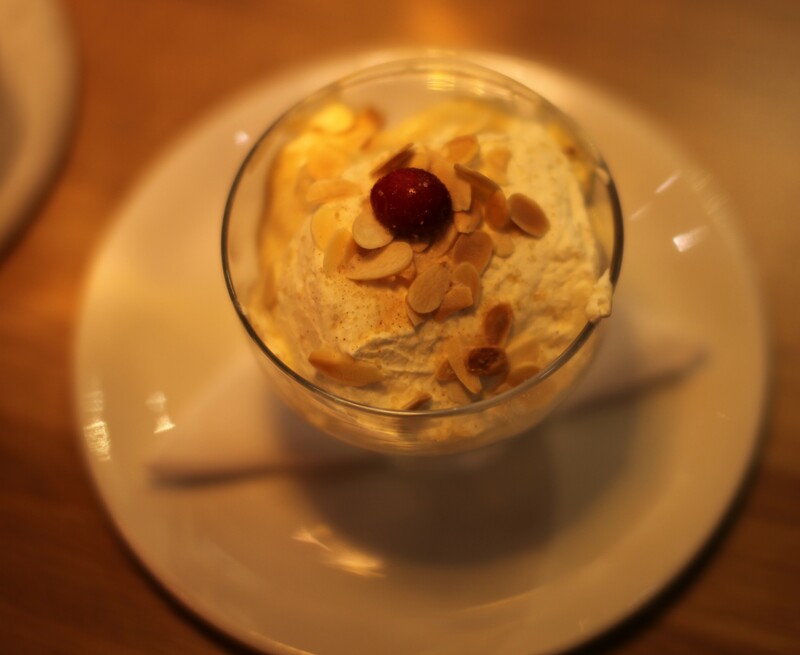 It might be cold and gloomy outside but here at Mildreds, we are full of warmth and cheer. 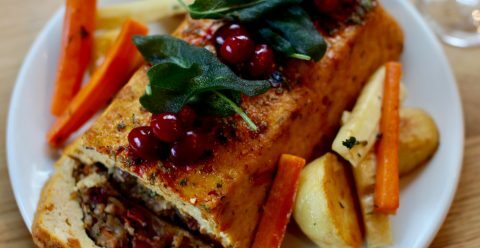 With Christmas, just around the corner our development chef Sarah and our head chef Dan have been working hard to create our Christmas menu. 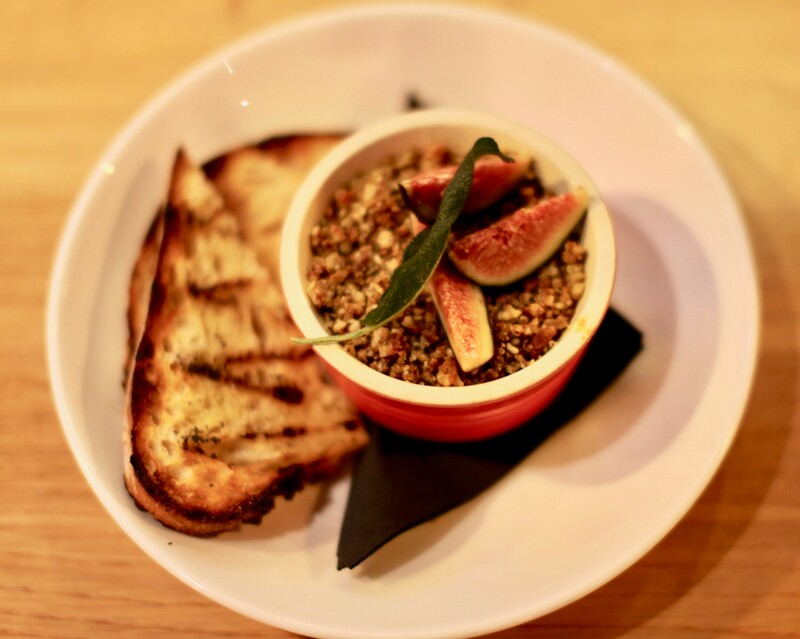 Focusing on the traditional with a twist, we start the ball rolling with a rich and creamy goats cheese fondue topped with a pecan gratin and fresh fig, served with grilled sourdough. 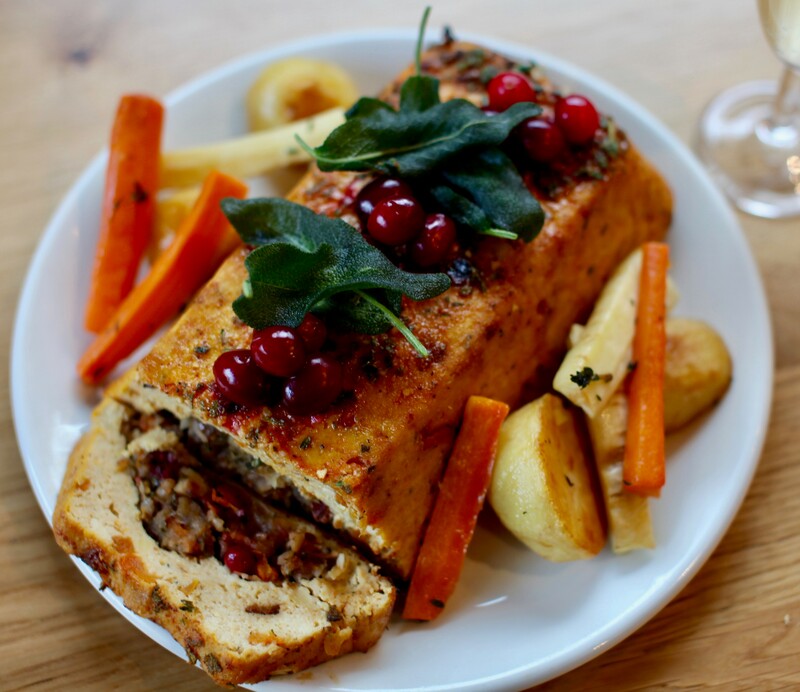 Our rolled roast tofu stuffed with a mix of butternut squash, redcurrants and hazelnuts, spiced with nutmeg and cinnamon and served with roasted seasonal vegetables and a jug of rich wine gravy. Turkey whaaaat? !